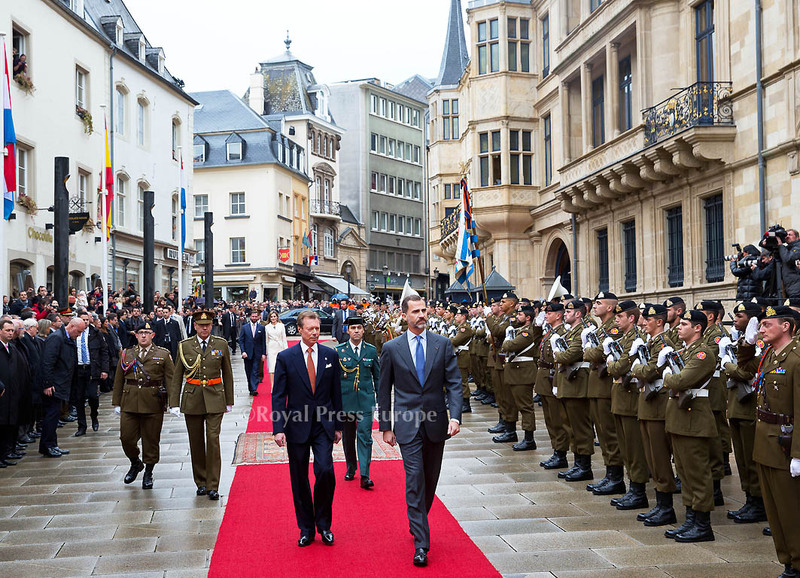 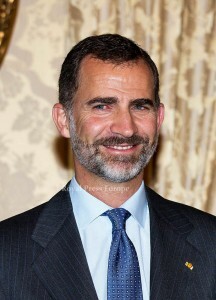 King Felipe VI and his wife Queen Letizia of Spain made an official visit to Luxembourg. 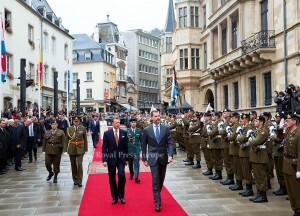 They were greeting with full military honours and national anthems, as well as a young girl with a bouquet of flowers. 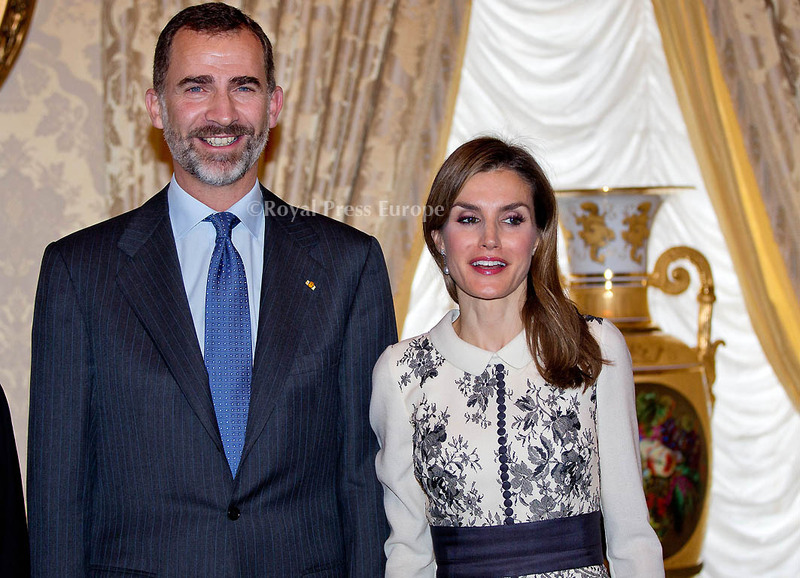 Meetings during the visit included a discussion on bilateral relations and major European and international political matters. 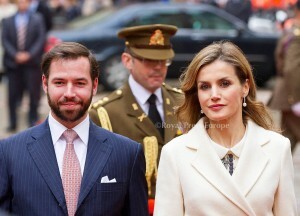 The Spanish sovereigns also participated in discussions in the Grand Ducal Palace.